The ESFA U18 Elite Schools’ & Colleges’ Cup final kicks off at 12pm on Tuesday 26 March at Blackburn Rovers’ Ewood Park. 2019 will be the first time Balby Carr Community Academy’s U18s have reached an ESFA National Final in 10 years. The squad has averaged 5 goals per game, with just one clean sheet. They have conceded, on average 0.8 goals per game. 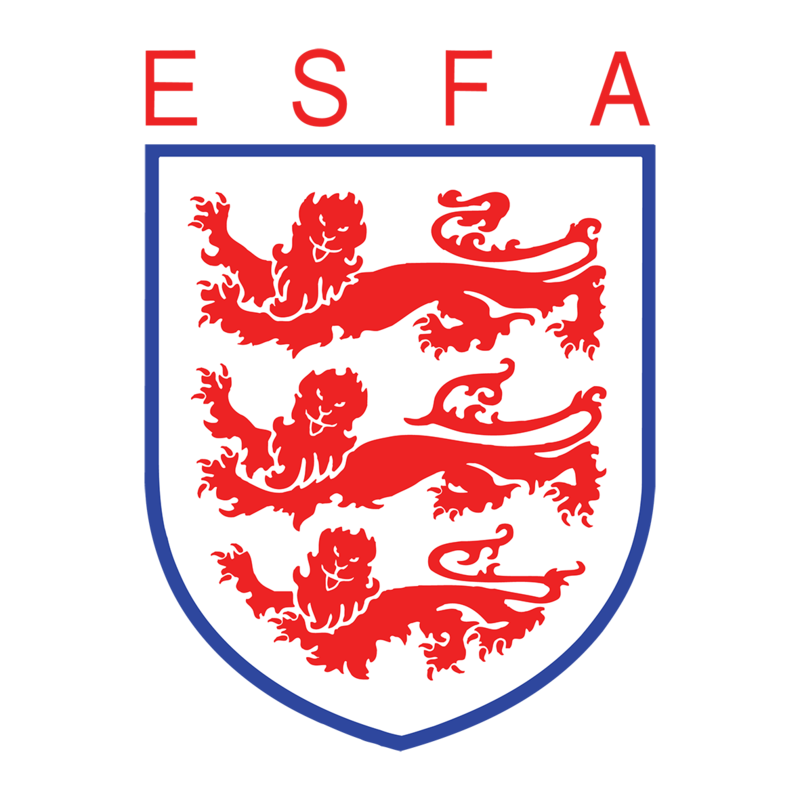 In the three years that the ESFA have been running the U18 Elite Cup, Hartpury have made it to the National Final twice, winning the 2016/17 title. Hartpury’s squad also features two players from the current England Schoolboys’ squad and one from the 2017/18 squad.